Yay! This is the vacation time! 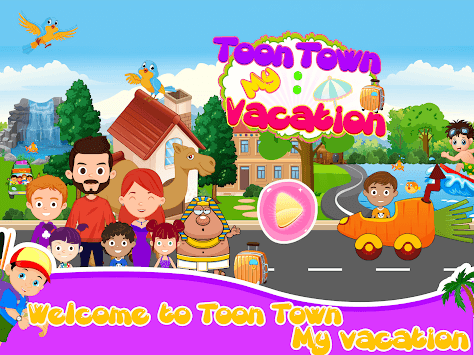 Make your toon town vacations more adventurous and enjoyable! EGYPT! Wow! Isn’t it amazing!! and visit the beautiful BEACH, WILD DINOSAUR PARk of the toon town. Go and visit the eye catching views of EGYPT! !